Beekeeping 102-You're a Beekeeper, Now What? This new program is designed for participants already familiar with the basics of beekeeping who are looking for more hands-on experience. 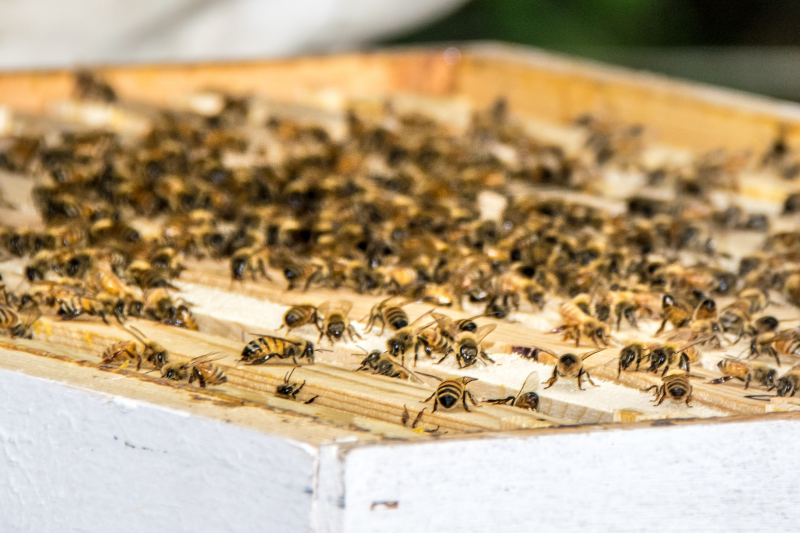 The course will include information about honey collection and proper techniques for “over wintering” your bees. This will be a full afternoon in the field, working directly with honey bees, and participants will need to supply all of their own protective equipment. Due to the nature of the activity and the proximity to bees, all participation is at your own risk. The sooner an invasive species is discovered the easier it is to manage, and the less expensive to manage! Project Riverine Early Detectors (RED) is a statewide volunteer program where volunteers paddle on their favorite river searching for new populations of invasive species. 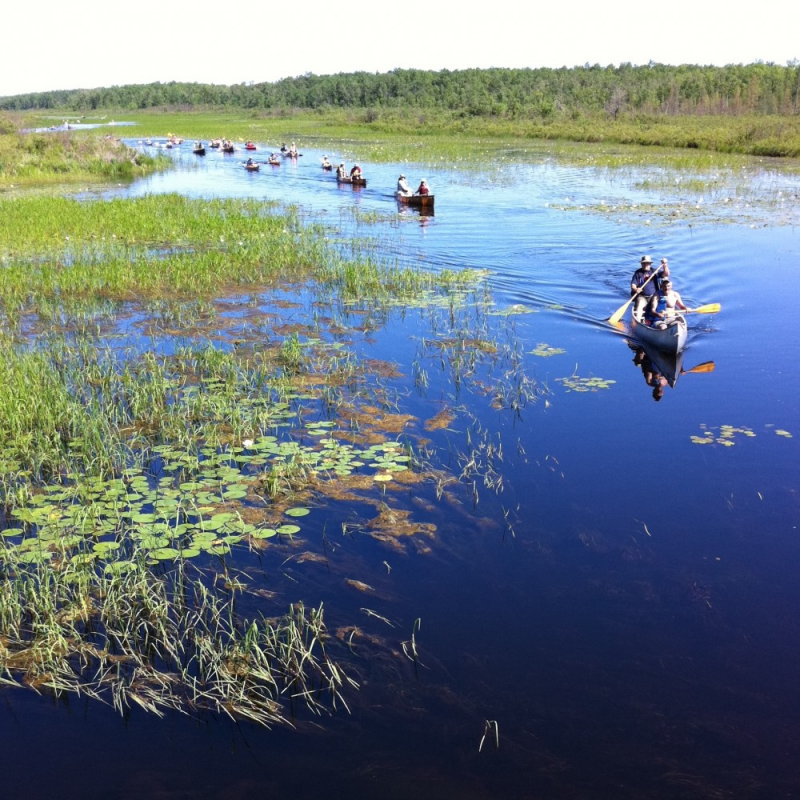 This training session will have an indoor portion consisting of volunteer protocol and invasive ID, followed by a quick paddle to get hands on. 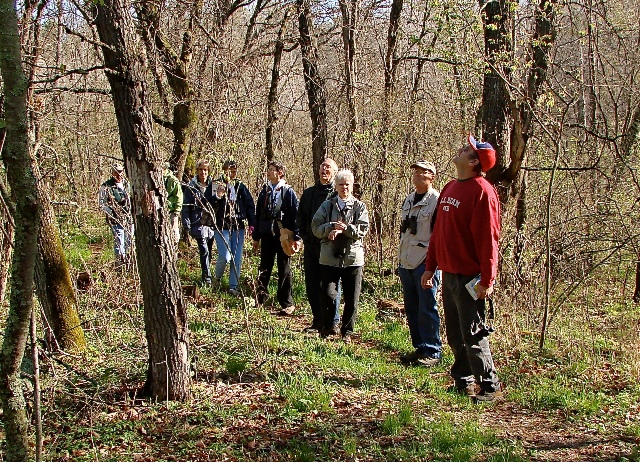 Come join Beaver Creek Bird Club for a short hike and identification of spring birds. 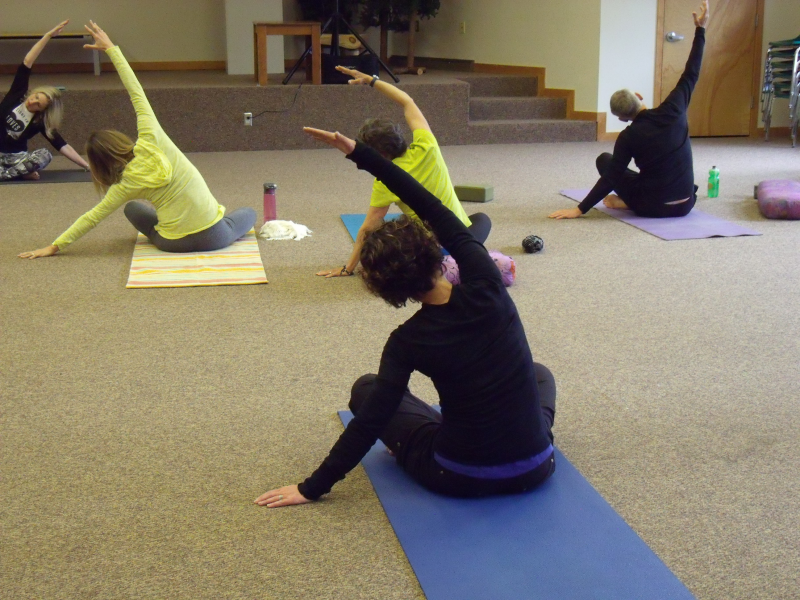 An activity great for kids, novices and Families. We will take about an hour walk hike and then come back and use birding books to identify what we saw on our hike. IImagine the moon, planets, and galaxies appearing larger and brighter than when seen by the naked eye! 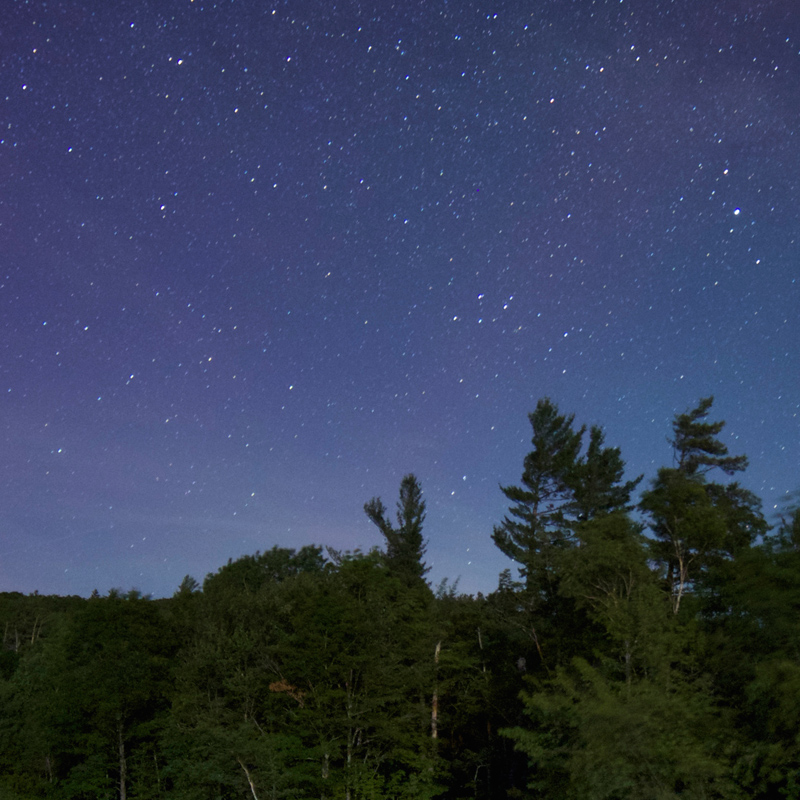 BCR partners with the Chippewa Valley Astronomical Society (CVAS) to bring the knowledge of astronomy and wonder of the night sky to the Chippewa Valley. May is an exciting time for birds at Beaver Creek as migrants are moving north and stop here to rest and re-fuel. Join a Reserve Naturalist for an after-dinner walk to see who we can find on the trails. 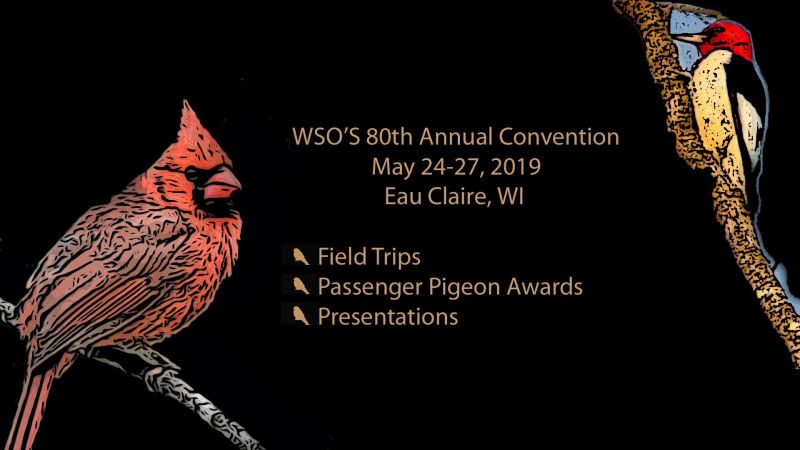 All levels of bird enthusiasts are welcome. These hikes are designed for adults to upper elementary-aged children. How sweet it is! 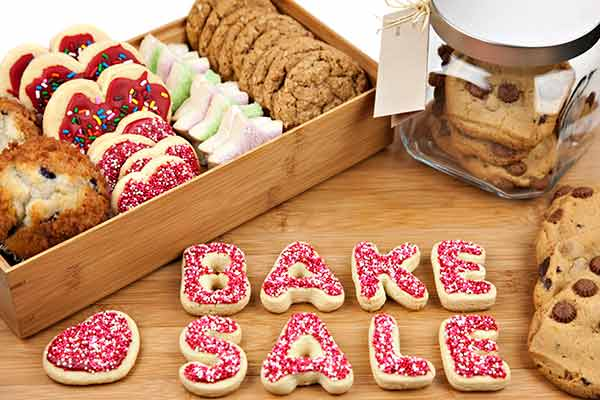 Shop our delicious bake sale, all supplied by volunteers and support the Beaver Creek Bird Banding program. This is our longest running citizen science project, contributing vital data to a national database. Prices and items vary. Want to bake for the birds? Drop items off on Friday, May 10 or email csc@beavercreekreserve.org for more information. 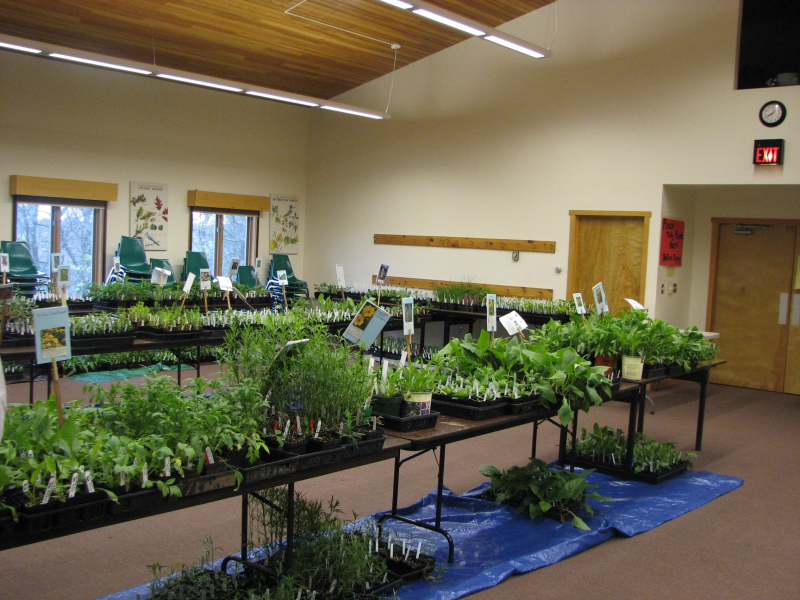 Enhance your garden or yard with native plants from Beaver Creek Reserve’s greenhouse! Expertly grown by Master Gardeners, a wide variety of native grasses, herbs and wild­flowers will be for sale. Gardening experts will be on hand to answer all your questions. Great plants - great prices! Proceeds will help support activities at Beaver Creek Reserve. The Beaver Creek Bird Banders will once again hold a bake sale this day as well. All proceeds benefit the banding program at Beaver Creek Reserve - a 20+ year Citizen Science Project! 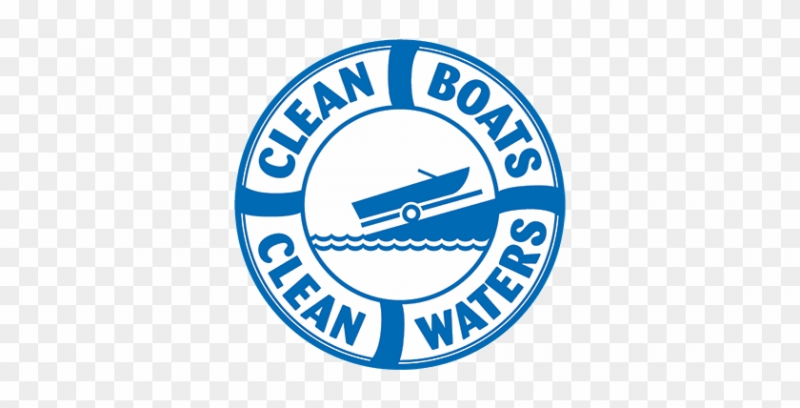 Clean Boats Clean Waters is a statewide volunteer program for citizens who care about their lakes to help educate boaters about the impact of aquatic invasive species and the importance of cleaning off our equipment. This training session will go through everything a volunteer needs to know to participate as a watercraft inspector in the CBCW program. The training will include AIS identification, how to approach and interact with boaters, and outreach messaging of why this matters. May is an exciting time for birds at Beaver Creek as migrants are moving north and stop here to rest and re-fuel. Join a Reserve Naturalist for an after-dinner walk to see who we can find on the trails. All levels of bird enthusiasts are welcome. These hikes are designed for adults to upper elementary-aged children. Please note that these are two separate hikes; you may attend either one or both, but if attending both, you must register for both. 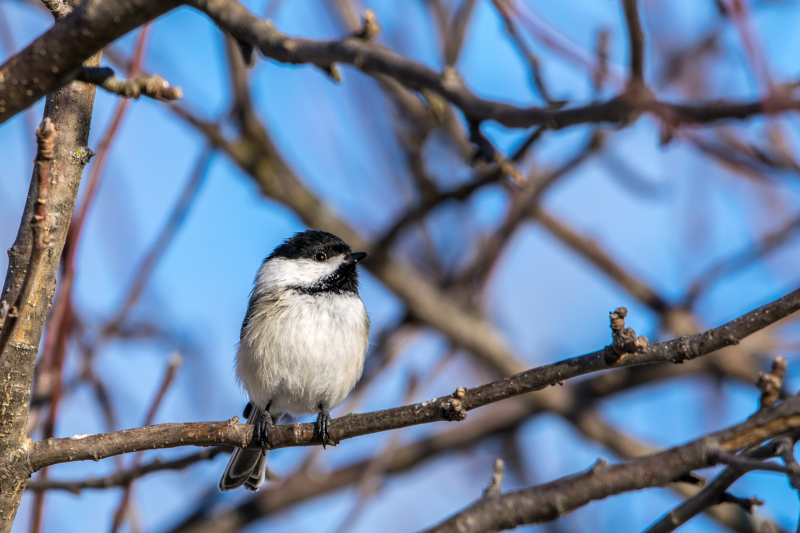 This fun and engaging course has been designed specifically for beginners who want to learn more about birds and take the next step in birding. This 2-½ day course will combine classroom lectures, field trips, group lessons and hands-on activities to give you a full learning experience. 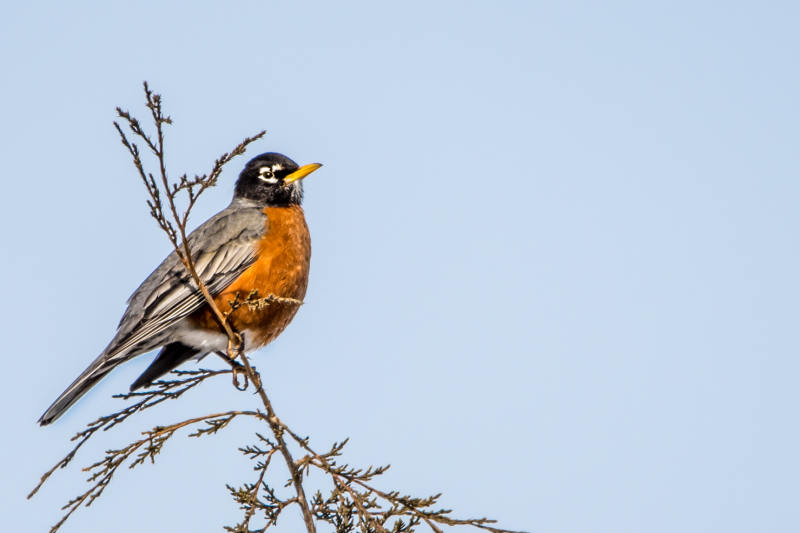 Knowledgeable birders will help you learn the basics of bird behavior, migration, identification, and reproduction. We’ll explain how to identify birds using size, shape, plumage, and other field marks. We’ll teach you how to find birds in different habitats. We’ll teach you to listen to birds and how to identify their songs. We’ll discuss how you can help birds and protect the places they depend on. For more details visit our website. $56 (Cost includes dinner on Thursday night, printed materials, etc).